The insight driven design of the TRM 761 delivers the same reliability, performance, and efficiency that Precor is known for at a budget-friendly price. 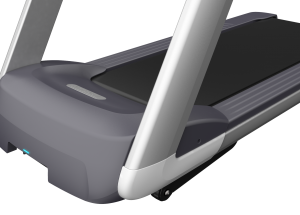 Built for high-use on our commercial platform, this treadmill sacrifices nothing in longevity, making it a money-saving valuable investment. 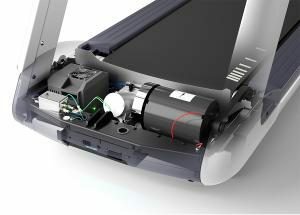 Features like the Active Status Light make it easy to maintain for any of your staff and decreases product downtime. 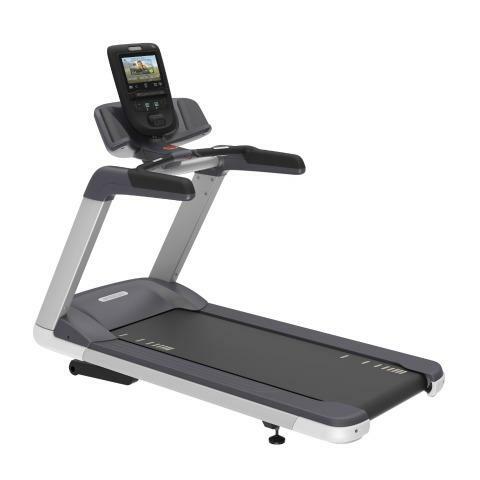 At the same time, the TRM 761 delivers consistent Precor feel and comfort for your exercisers. 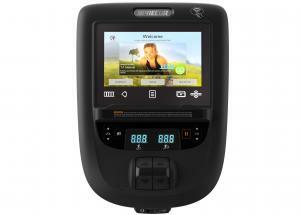 The 760 Line 10″ touchscreen console provides crisp entertainment for the best value, while delivering an engaging workout to exercisers. Motor IFT-Drive controller works with a high efficiency 4 HP AC motor that delivers improved performance, reliability and efficiency. Deck and Belt Multi-ply polyester belt with optimized lubrication integrated into the material, exclusive to Precor.